So many hands to change the world and so few to contemplate it. In a fast changing world, visundi’s mission is to give back time for vision. 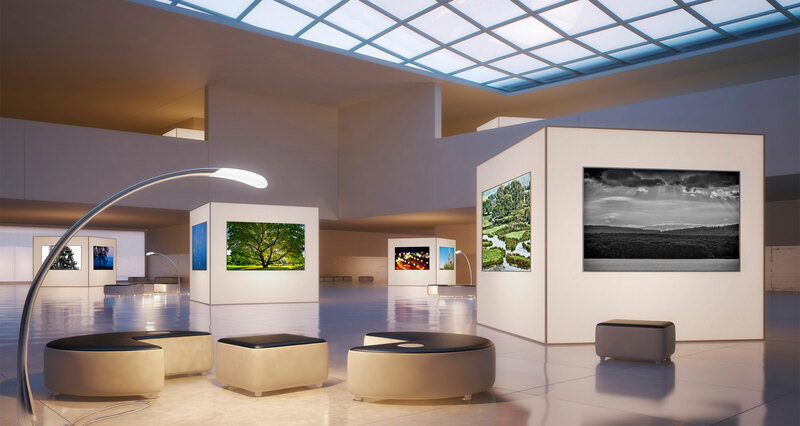 Koren Brothers is an on-line art gallery dedicated to offering limited editions of affordable and high-quality photographs. Visundi creates inspiring books that bring new visions to life. In superb-quality photographs of known and lesser-known sights, this magnificently illustrated volume provides an insight into a region at the very heart of Europe. 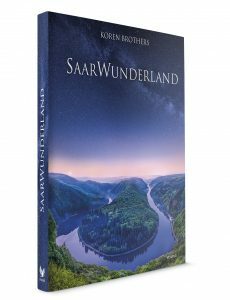 Featuring beautiful unspoilt landscapes – partly reflecting the creative hand of man – alongside architectural landmarks from different periods, it pairs the rich cultural and natural heritage of the Saar region with the virtuosity of the Koren Brothers’ photo art. Their camera lens captures magical moments that will simply enchant you. Allow yourself to fall under the spell of these exceptional photographs. Text in German, French and English. visundi empowers business leaders with value-added insights, advice and services. © 2015 VISUNDI GmbH. VISUNDI is a registered trademark of VISUNDI GmbH. IMPRESSUM.